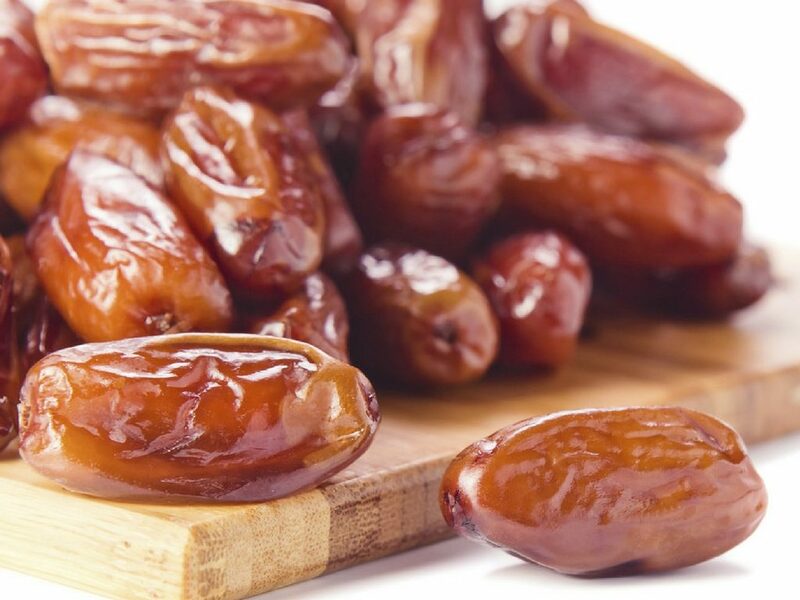 Sayer dates are semi-dry, round in size, soft and syrupy, and dark orange-brown in color with a high quality among other kind of Iranian dates. 42% of total amount of exporting dates from Iran are Sayer dates in both seedless form and chopped. They are perfectly suitable for direct consumption and/or industrial purposes. It is unique in the world due to its sugar percentage and nutritious value. They are grown in southern Iran, the harvest time is October and the annual production is about 50,000 tons.